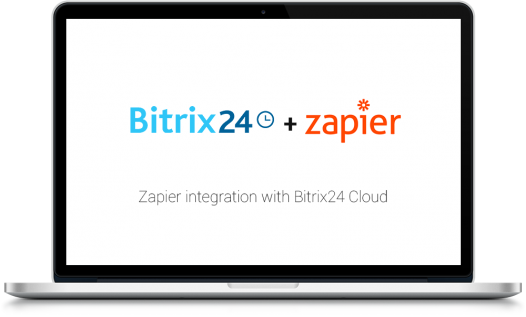 Connect Bitrix24 to thousands of other services and apps supported by Zapier. Bitrix24 triggers, actions and filters will help automate handling of tasks, contacts, invoices and many other tools, with almost any existing application or service. Creation, update or deletion of objects inside Bitrix24 can act as a trigger for another action. For instance, you can automatically send an email after the deal is won. Create, update or delete objects inside Bitrix24 as a result of actions in other services or apps. For instance, create a task automatically when receiving an email. - create, update or delete objects inside Bitrix24 as a result of actions in other services or apps. 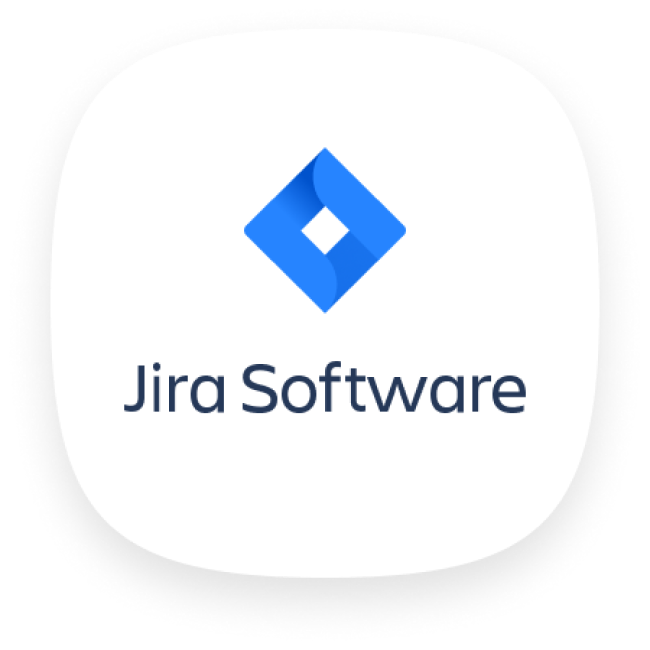 Follow Get invite link (work with Tasks). Click button "Accept Invite & Build a Zap". Click button "Make a Zap!". Create a zap that you need to use. When creating a Zap, enter the URL Bitrix24 (with HTTPS prefix) portal and log in to Bitrix24.